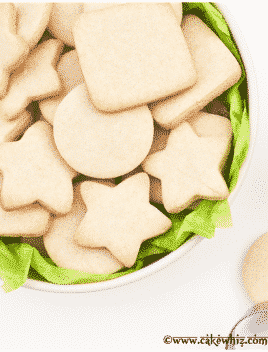 This easy crackly sugar cookies recipe is packed with vanilla flavor. These rich crackle cookies are chewy in the center but crispy/ crinkly on the outside. 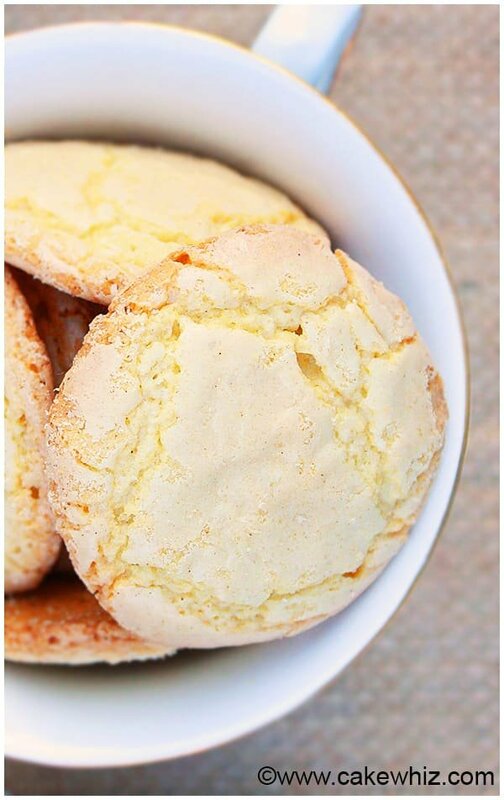 As I wrote this post, I ate 5 of these phenomenal CRACKLY sugar cookies! lol. The first time I made these crackle cookies was actually a happy ACCIDENT. Well, I have gone back and modified the recipe further and made it even BETTER than before! 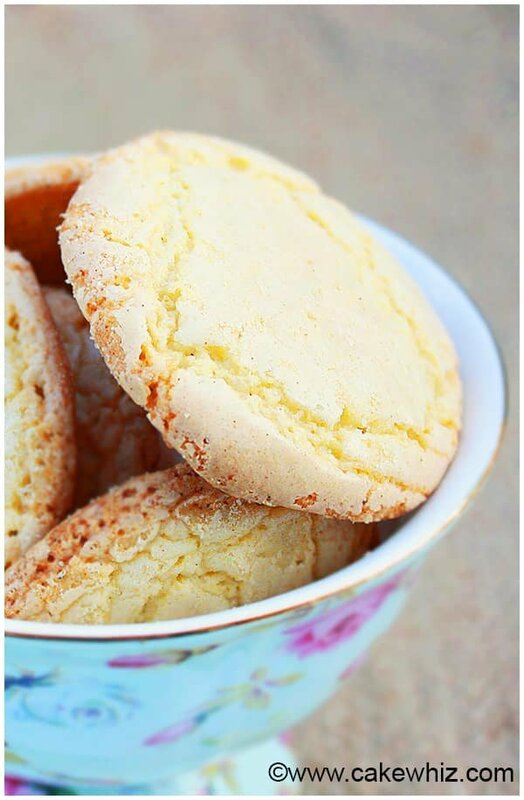 They are packed with VANILLA flavor with a hint of ALMOND flavoring. 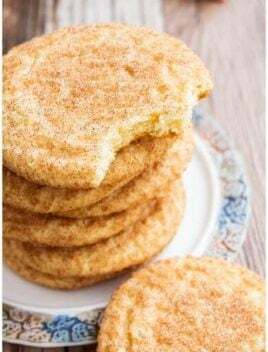 These crinkle sugar cookies have CRISPY tops with golden brown edges and CHEWY centers. 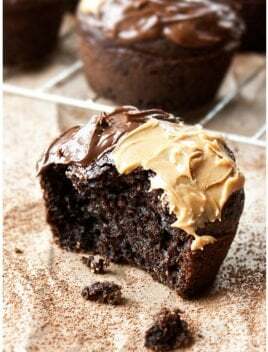 They are really EASY to make with simple ingredients from your pantry. 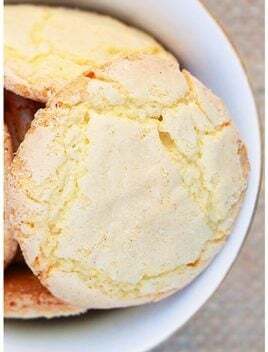 Also, this crackly sugar cookies recipe is a great way to use up LEFTOVER egg yolks from some other recipe that you made (like meringues that only require egg whites). I am NOT exactly sure what gives these sugar cookies their crackly appearance. Based on my research, I believe it has something to do with the fact that NO egg whites are used and only egg yolks are used in this recipe. Also, the cream of tartar and baking soda react together and cause the cookies to burst into those wonderful crinky/crackly tops. Butter and egg yolks should be at room temperature. Do not replace butter with shortening, margarine or oil. The results with not be the same. Do not omit cream of tartar. 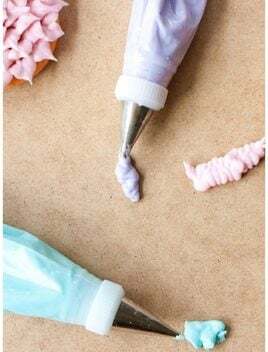 It helps create those beautiful crackly tops. Do not replace egg yolks with whole eggs. Use the best quality of vanilla extract you can find or you can even use vanilla bean paste. No chilling is necessary for these cookies but if the dough feels sticky, chill it for 30 minutes in the fridge and then roll balls and bake as usual. You can divide the dough into smaller portions and get creative. 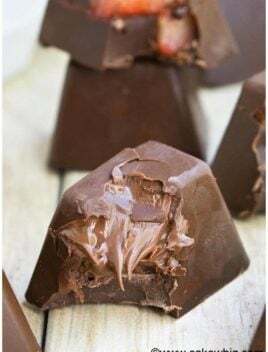 Tint each portion with gel coloring or you can even stir in chopped nuts, chocolate chips or sprinkles. To make these cookies even more pretty, sprinkle some colored sugar on top of each cookie, prior to baking. 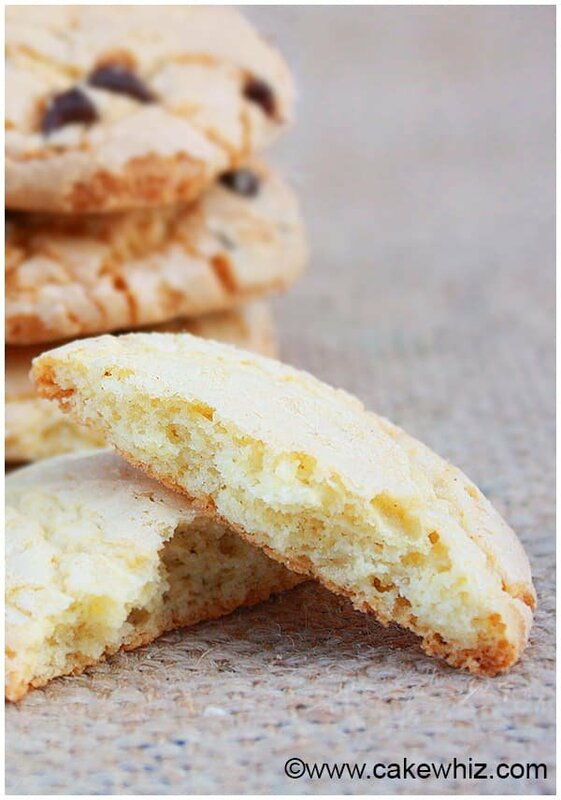 You can also add different types of flavorings to change the flavor of these cookies. Add egg yolks, vanilla extract and almond extract and mix until smooth. In a separate bowl, whisk together the flour, baking soda and cream of tartar. Dump this dry mixture into the wet mixture and mix everything until you have a dough-like mixture. Scoop out small portions of the dough and roll them into little balls. Place them on a cookie tray, lined with parchment paper. 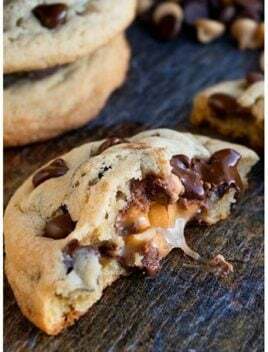 Bake these cookies at 350 degrees for 13-15 minutes or until they are golden brown around the edges and soft in the center. Enjoy! - Read my tips above. - If the dough feels a little sticky, place your dough in the fridge for 30 minutes and then make balls. - To make a chocolate chip version of these cookies, stir in 1/2 cup of mini chocolate chips in the batter. - Store leftovers in an airtight container at room temperature for up to 5 days. What a great recipe, I think I’ll do them this week ! Have a good day ! Made these today, Oh My Gosh! so Good. This is definitely staying in my repertoire. YAY! I am so happy to hear that. 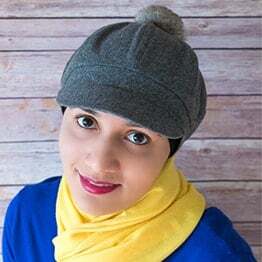 This year, I am making these in green and red colors for Christmas.